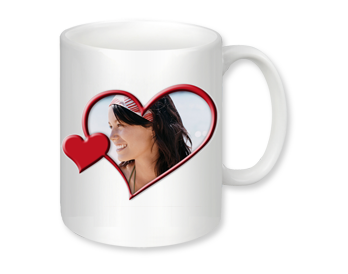 No chance of early morning blues! 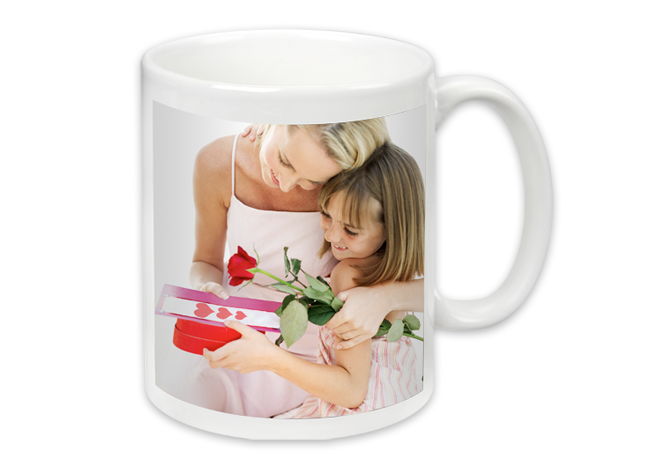 With this very personal photo mug, there’s no reason every day should not be a success. 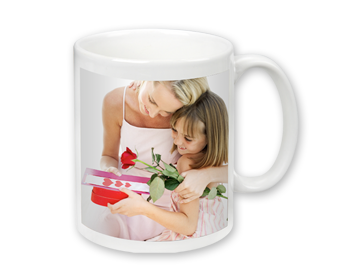 The high-quality ceramic mug can be printed with a favourite picture for right or left handers, and the special coating even makes it dishwasher-proof. 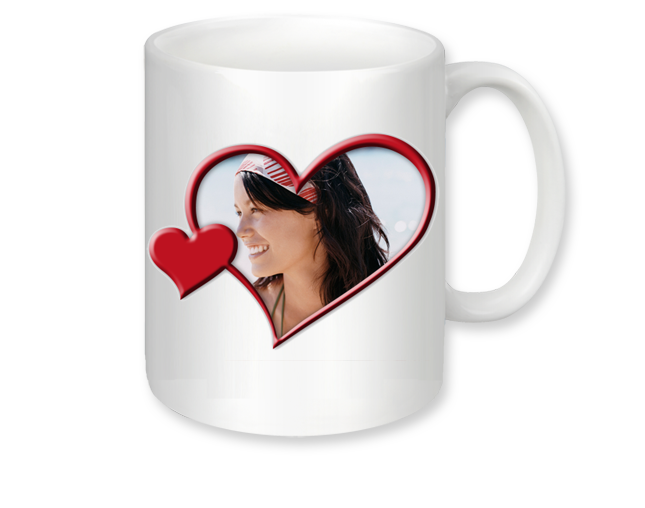 Tip: With our attractive design templates, you can turn your mug into a beautiful work of art in an instant!